Timing is a wonderful thing. It really impresses the ladies on a date, it makes for great business practice and it can make a lot of money. That’s the great side to being good at timing but there’s also a bad side. There’s bumps on the head, unplanned parenthood and costly mistakes all over the place. 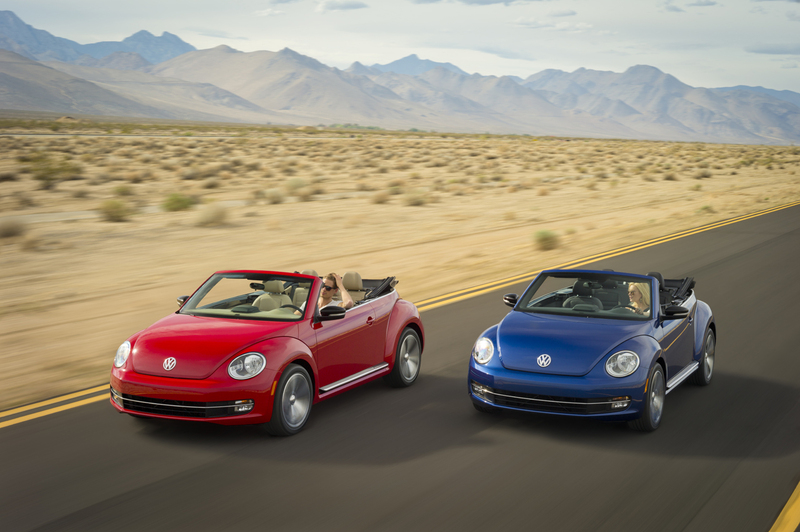 There’s also the sort of timing mistake that Volkswagen have just made with the new 2013 Beetle Convertible they’ve just introduced. 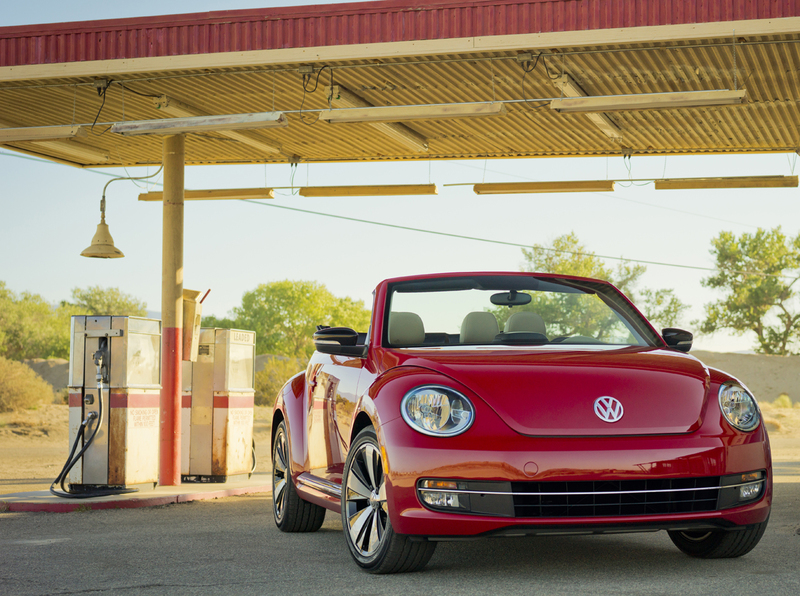 The car itself is as good as the 2013 Volkswagen Beetle hatchback itself but there’s quite a bit of a problem with this release. Just in case the calendar isn’t your closest thing in the world, the end of the year is only some three months away and winter is right around the corner. Is that the time to release a new convertible? Well an entire northern hemisphere would disagree with you. On the brighter side, there’s a big part of the US that’ll be sunny all through the winter. 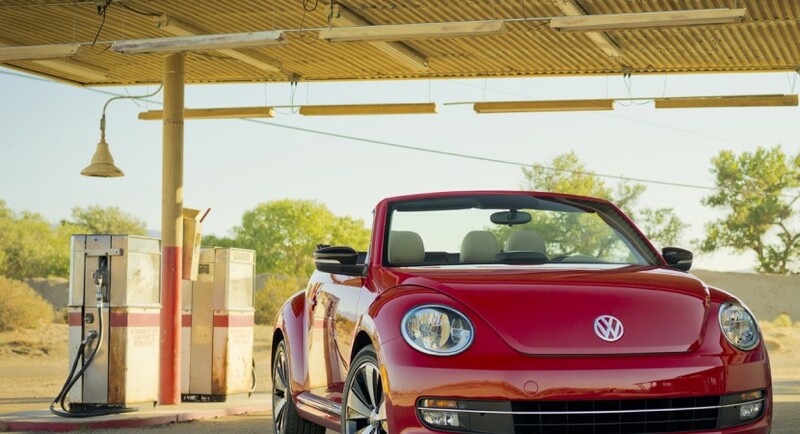 They’ll be the folks concerned about the engine to pick for their 2013 Volkswagen Beetle as there are quite a few. There’s the aging 2.5 liter unit with 170 horsepower and 177 pound-feet of torque to start with. Moving into more advanced stuff you’ll be able to get a DSG transmission instead of the old school automatic and both these engines are turbocharged. There’s a 2.0 liter turbo four-cylinder petrol with 200 hp and 207 lb-ft of torque and a similarly sized diesel with 140 hp and 236 lb-ft of twist. Each of the engines has its strong points and all of them can be teamed to a six speed manual box if you’re the “row your own” sort of individual.